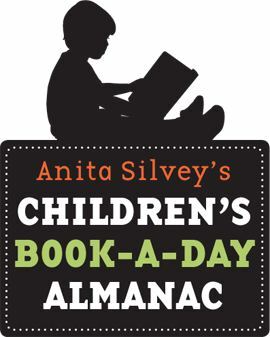 Online resources for daily children's book recommendations and events from Anita Silvey's Children's Book-a-Day Almanac. Displaying 42 of 42 list items. Click here to view all 513 instructional materials by resource type for all of the books and authors on this booklist.